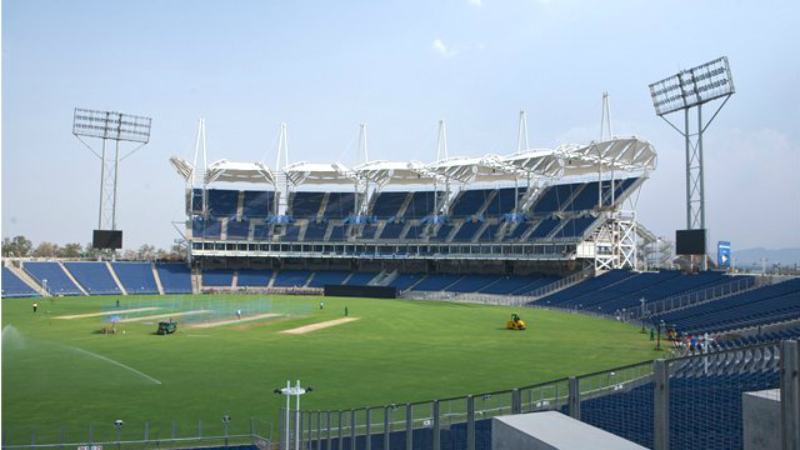 Mumbai Indians will next play Kolkata Knight Riders at home on 6 May. Mumbai Indians’ (MI) star all-rounder Krunal Pandya is satisfied with his performance against the Kings XI Punjab (KXIP) after finishing off an IPL 2018 game for MI at Holkar Stadium, Indore on Friday (4 May). 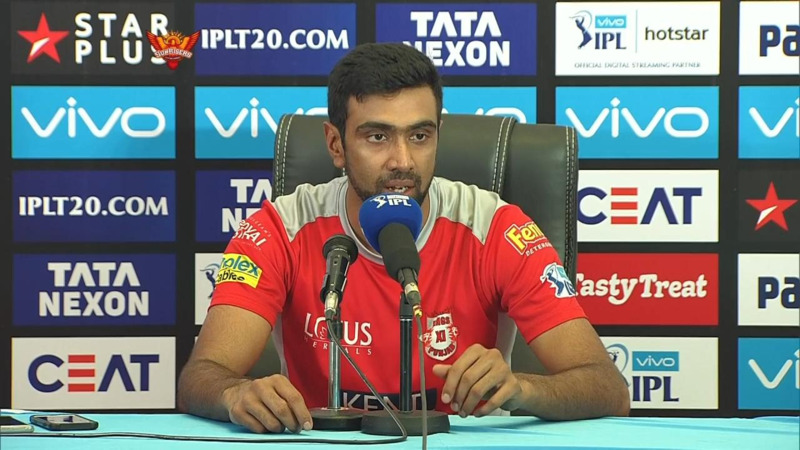 He was disappointed to not finish the close game for MI against the Royal Challengers Bangalore (RCB) on 1 May, but he did not want to drop the opportunity against KXIP. Coming into bat at No. 6 he played a much-needed knock of an unbeaten 12-ball 31 to help Mumbai to beat Punjab by 6-wickets in Indore. Now, rejuvenated Mumbai will lock horns against the Kolkata Knight Riders in their next IPL 2018 encounter at the Wankhede Stadium on Sunday (May 6).